The World’s Greatest Hot Sandwich is just a click away! 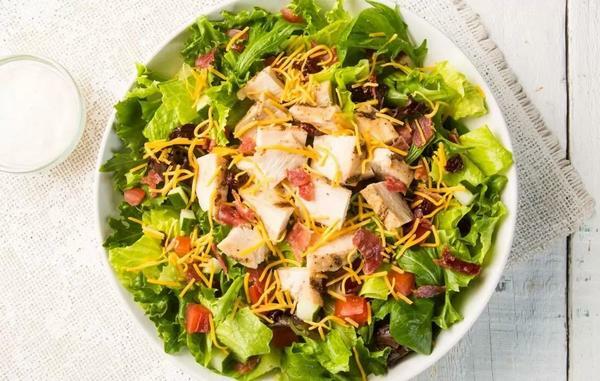 Skip the line and get your online order started now. 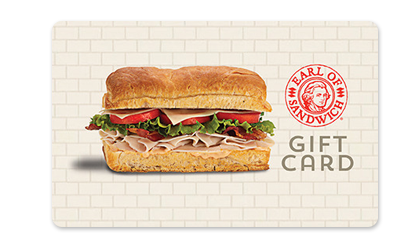 Welcome to Earl of Sandwich® San Jose. 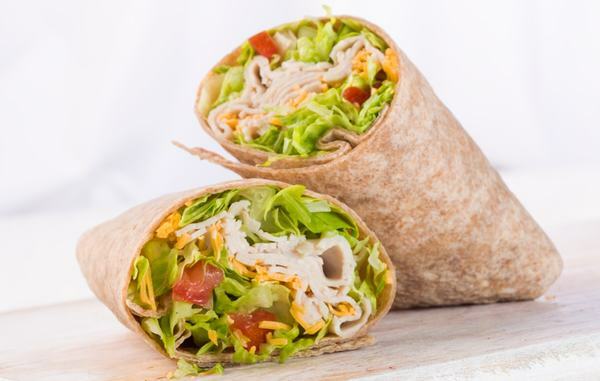 Our extensive menu features a wide variety of sandwiches on fresh-baked artisan bread, hand-tossed salads, wraps, and much more. 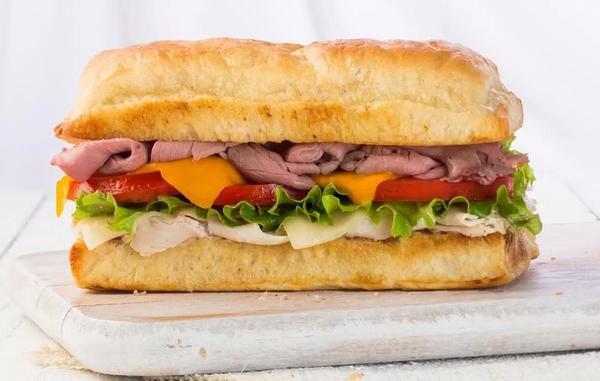 For lunch, you can’t go wrong with one of our classics like The Original 1762®, with roast beef piled high and topped with cheddar and horseradish sauce on our artisan bread. Don’t forget dessert! Our delicious chocolate chip cookies and Ghirardelli® chocolate brownies are the perfectly sweet ending to your delicious meal. 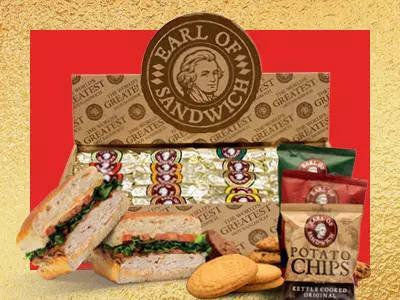 Earl of Sandwich® on Market Street is centrally located in one of the most fun, busy, and exciting areas of San Jose, but we can also bring our mouth-watering menu items to your corporate event, luncheon, or party. We offer sandwich, salad, soup, and even dessert packages to make planning your event’s refreshments simple, convenient, and stress-free. We use only the finest ingredients to ensure our unique brand’s exceptional taste. 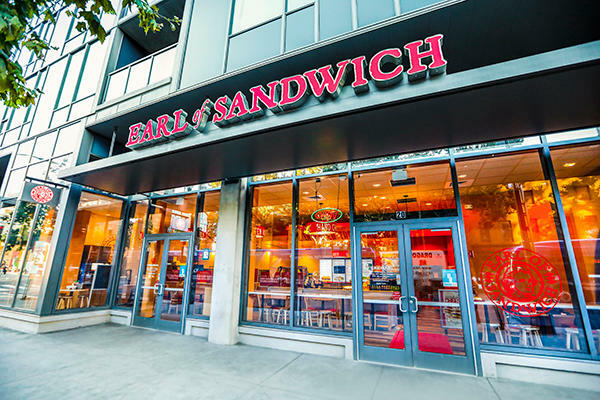 Located near several museums (San Jose Museum of Art, The Tech Museum of Innovation, and Children’s Discovery Museum of San Jose) and San Jose University, Earl of Sandwich® is the perfect place to sit down to a great meal or pick up some grab ’n go selections on your way to class. 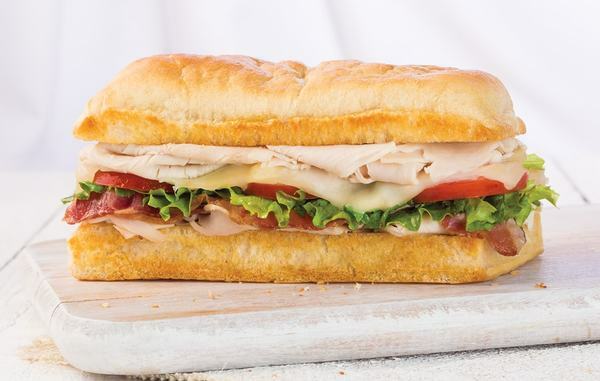 Come visit us at our Market Street location today to enjoy the world’s best sandwiches!